- Heavy-duty steel frame and tough polyester supports up to 300 lbs. - Extra-wide, extra-long design fits heights up to 6 ft. 8 in. 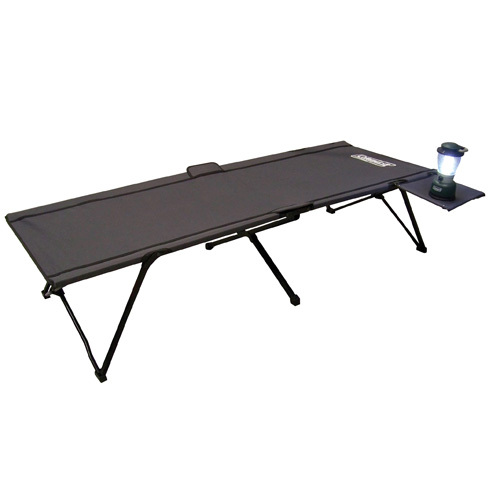 - Unfolded Dimensions: 80" x 32" x 17"
- Folded Dimensions: 40.2" x 5.9" x 5.9"
- Weight Capacity: Supports up to 300 lbs. - Carry Weight: 21 lbs.